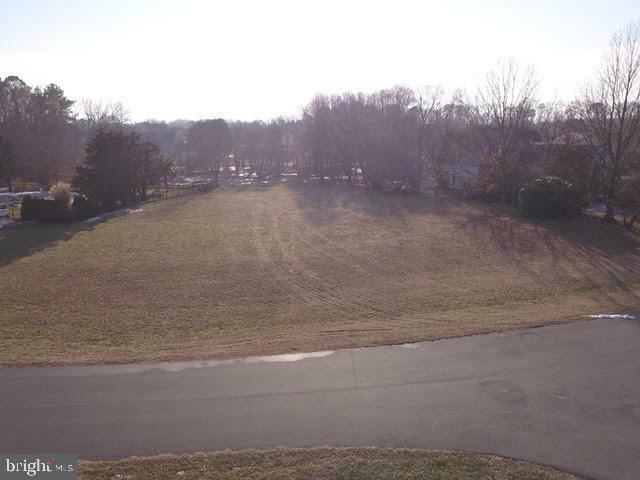 Large cleared lot conveniently located in the lovely Bay Harbor community. 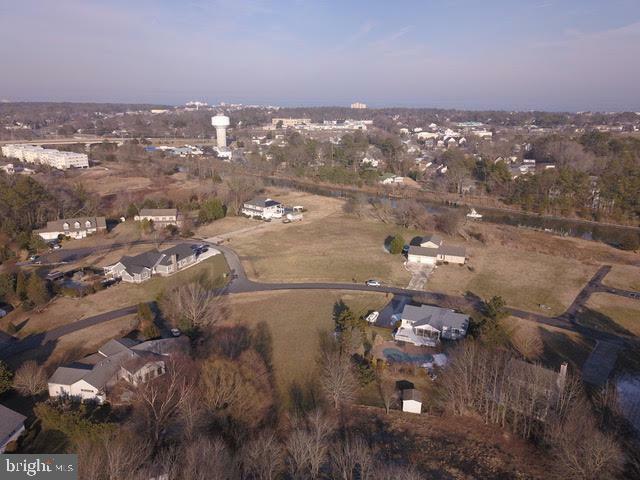 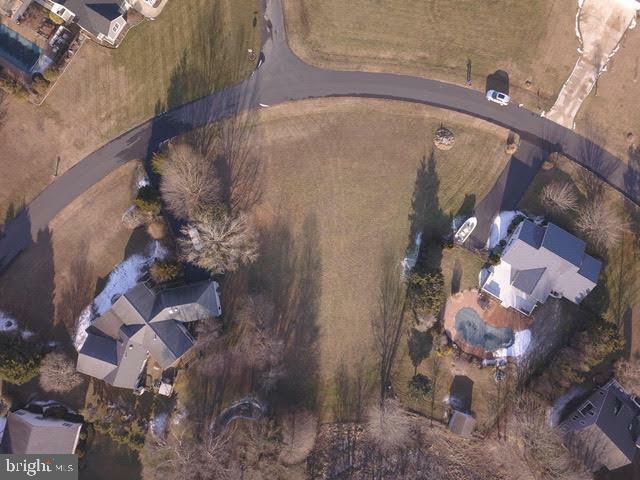 Lot backs up to wooded HOA owned common space. 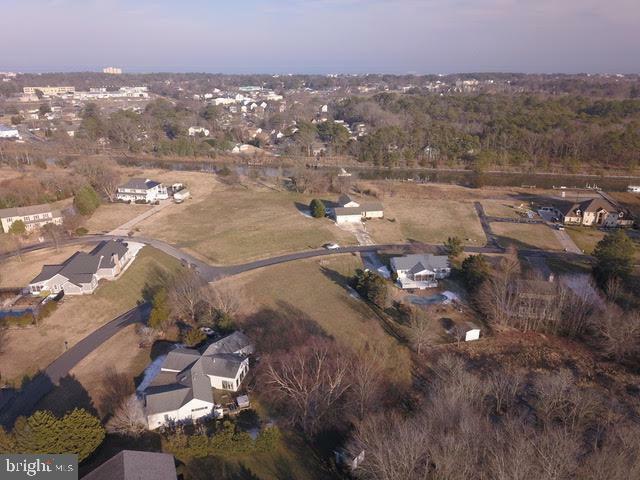 More than 1/2 an acre to build our dream beach house!